The Greens party of Australia has suggested that the Reserve Bank be transformed into a “people’s bank” which would be able to give borrowers up to 60% of house costs at lower interest rates. The lending would be at $500,000 maximum won’t be available to investors, only owner-occupiers. This people’s bank would also be limited to dealing with people who don’t have any other property investment, which includes any self-managed superfunds. This suggestion would mean that someone borrowing for a house could borrow a portion of the property’s value from the ‘people’s bank’ and get the rest from a mainstream commercial bank while paying a higher interest rate. 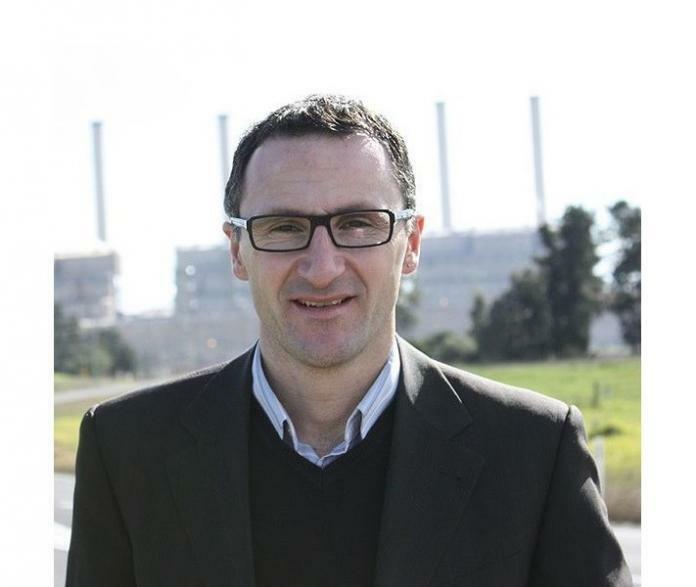 Richard Di Natale, leader of the Greens, said that if two people bought a $600,000 property then they could borrow 60% of the value, which is $360,000, from the people’s bank at only 3.5% interest rate. If the deposit was $90,000 they would then need to borrow the $150,000 remainder from a commercial bank but at an interest rate that was higher. In these kinds of circumstances, Senator Di Natale said that a couple would be able to pay of their mortgage over 3 year earlier as well as save a significant amount of money in interest repayments. He went on to refer to this ‘people’s bank’ as a “no-frills lender” that has as its main goal “giving people the opportunity to buy a residential property”. 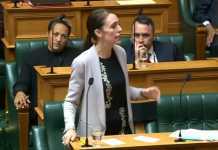 He also said that because rates of home ownership have been “plummeting over a number of years” that a proposal like this would give more people the chance to own a home and to have a bank that isn’t seeking “to gouge super profits”. 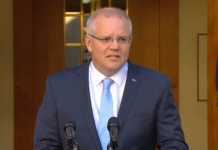 Somewhat unsurprisingly, Scott Morrison, the Federal Treasurer, has disagreed with the proposal, saying that it would effectively “make loans more expensive” for anyone visiting a commercial bank. He also said that if people can borrow up to 60% then the plan would be the most attractive for rich people who already own the remainder of the percentage. He went on to say that only borrowers in “quite high incomes” and who lived in “pleasant parts of Melbourne and the inner city” would find this type of loan ideal for them. He said that it would be harder for most banks to compete for low-risk loans, although Di Natale has disagreed. Senator Di Natale said that the proposal would make sure that they are “going to get a much cheaper product” and that it would “force competition within the banking sector”. Bill Shorten, leader of the Labor party, also disagreed with the plan by the Greens, as he implied it would inject too much cheap money into the market. He made the argument that boosting less expensive mortgages would inflate housing prices. Previous articleHave you considered turning your ashes to diamonds? Next articleWhat makes a great playmaker?